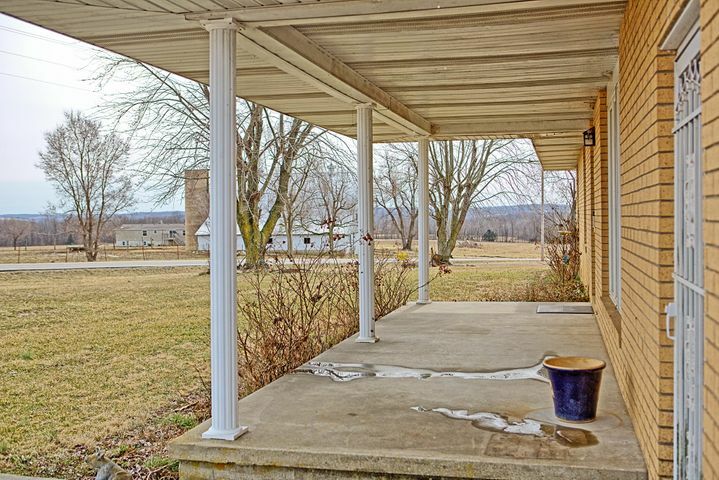 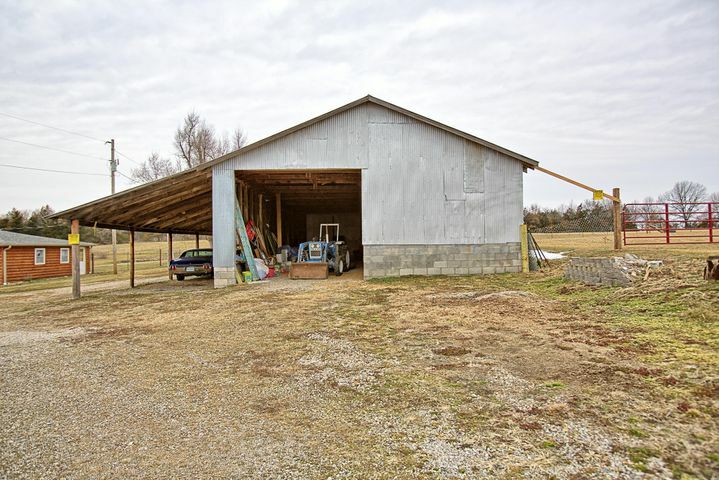 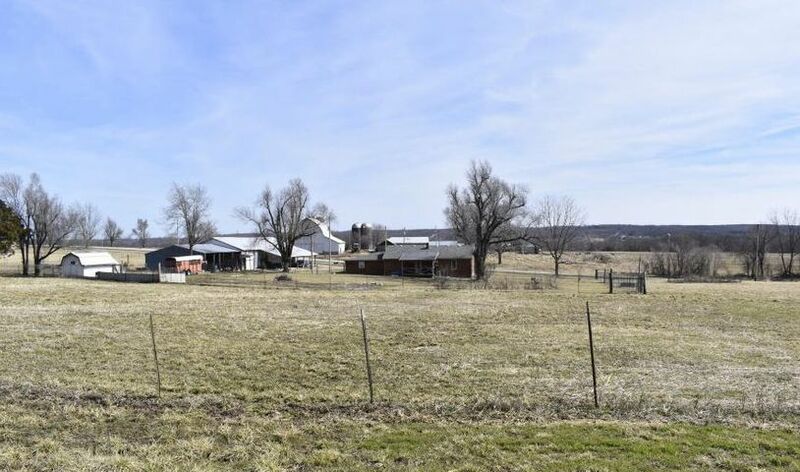 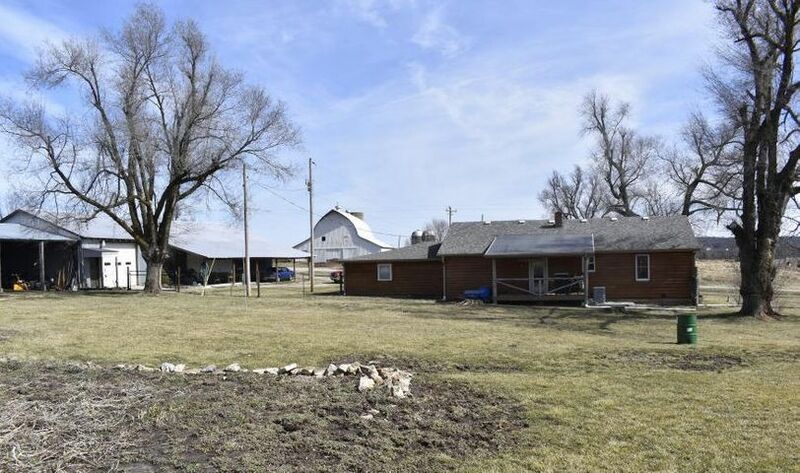 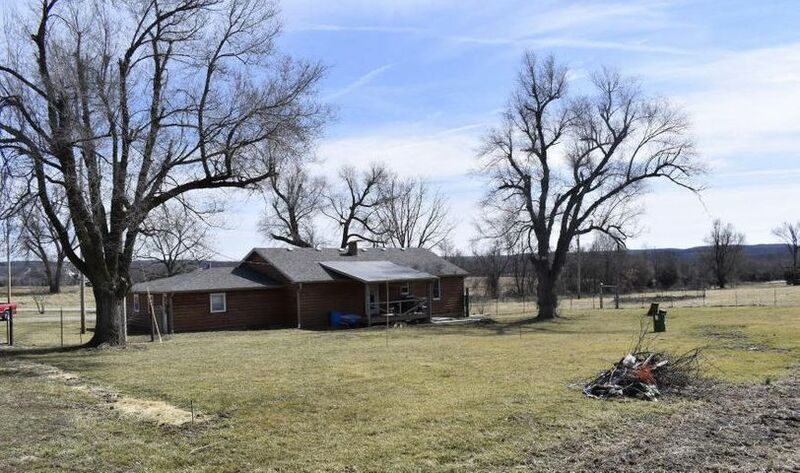 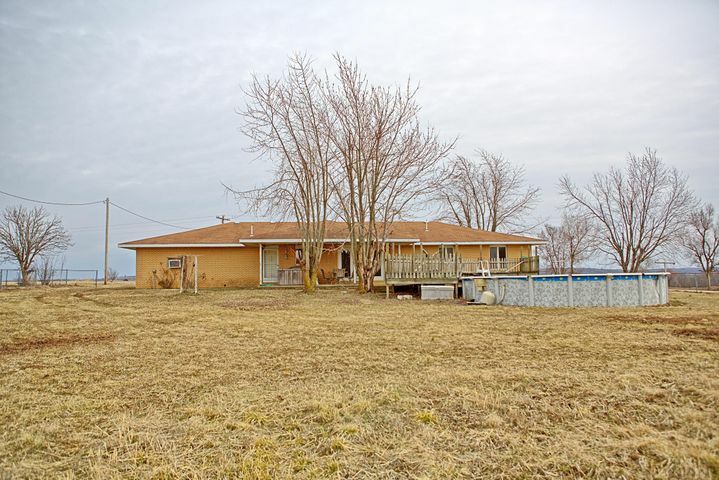 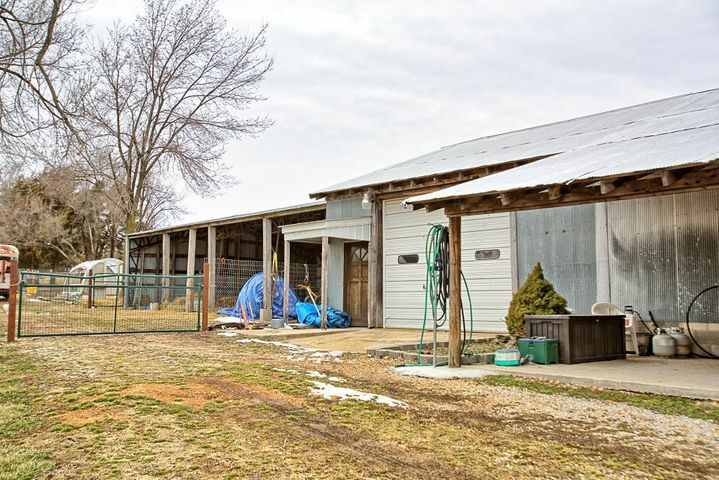 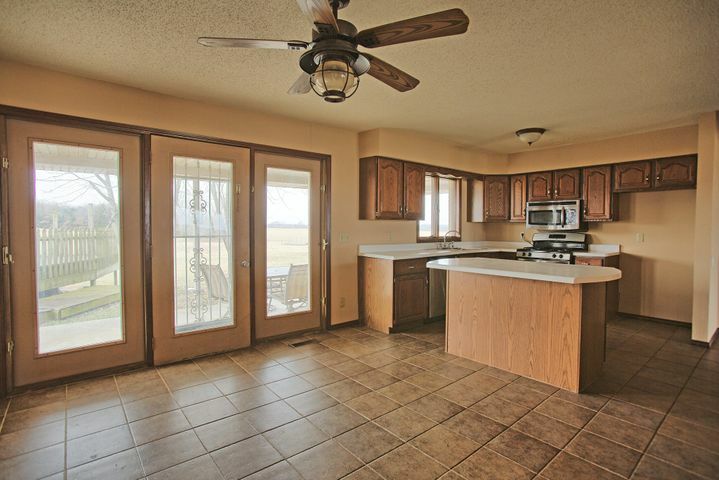 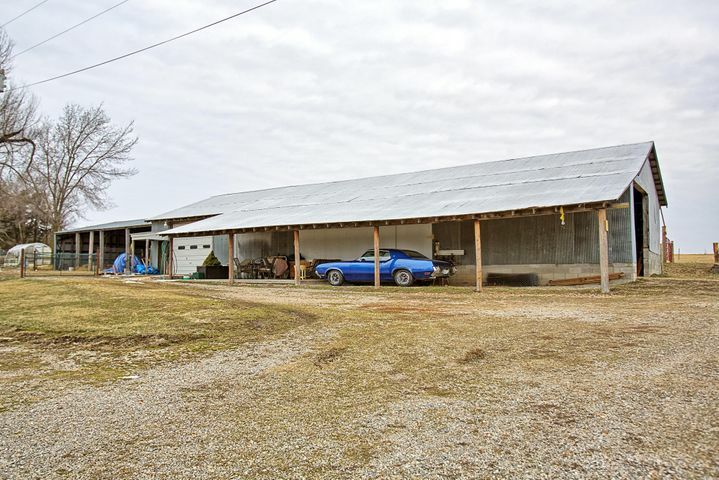 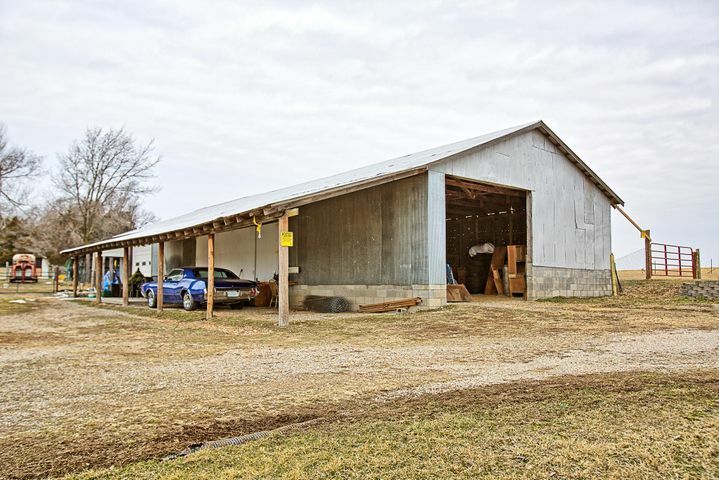 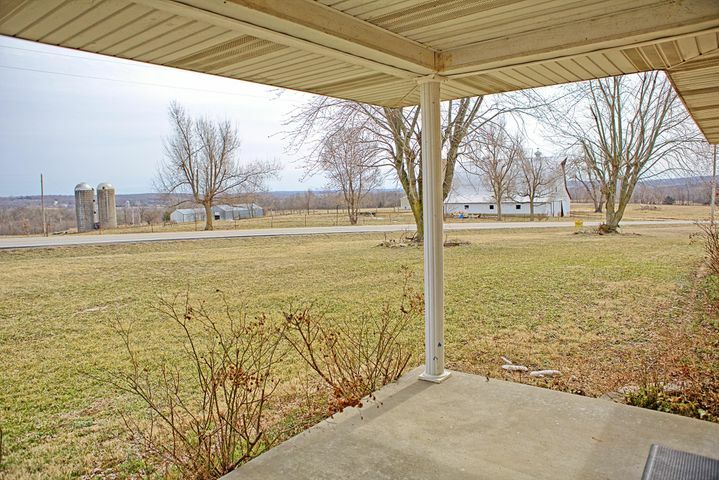 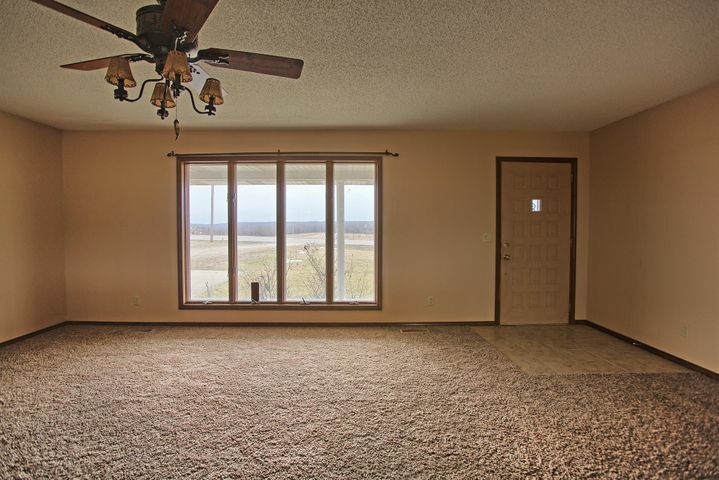 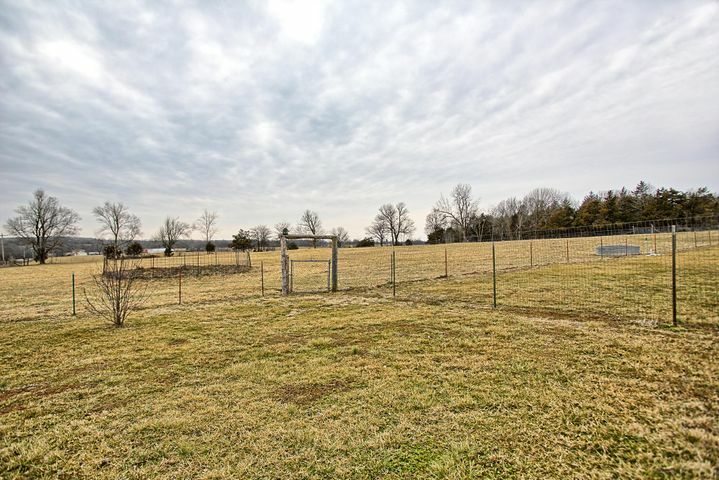 Hobby Farm with 26.47ac & Two Homes! 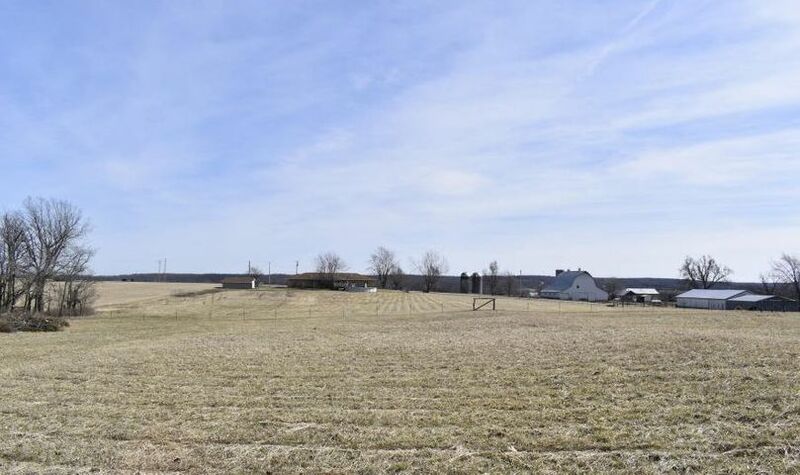 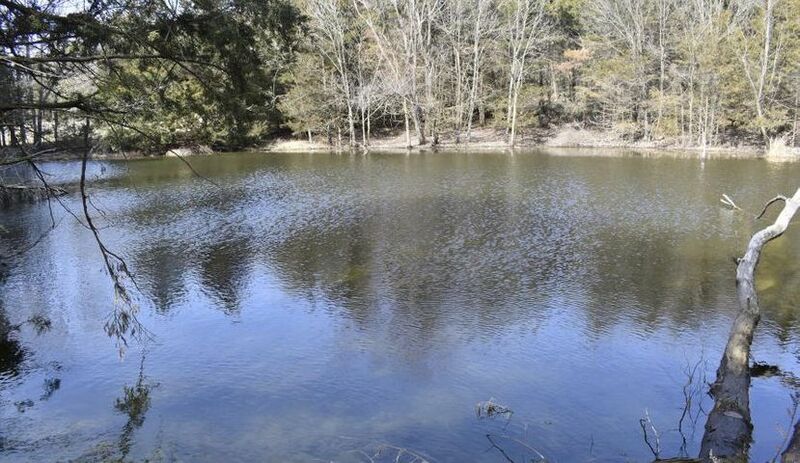 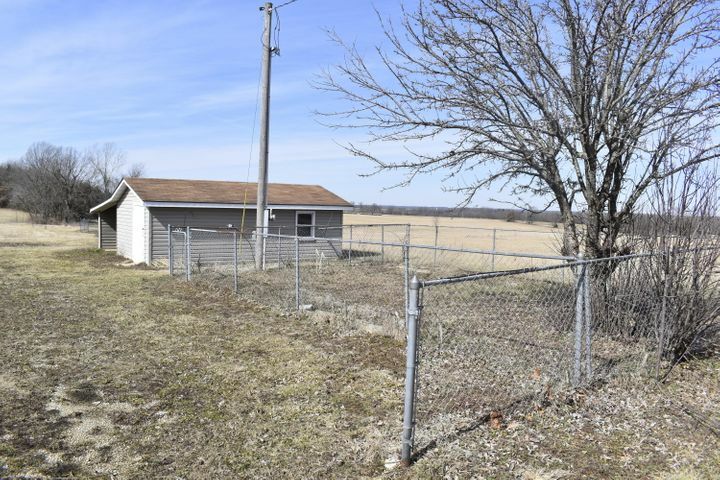 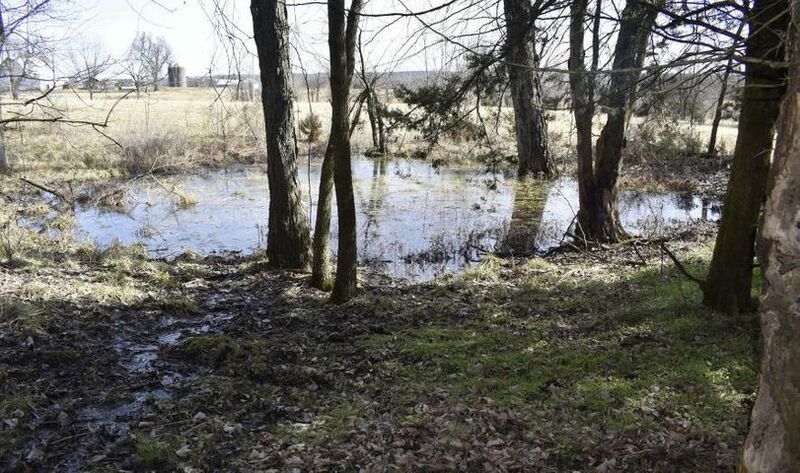 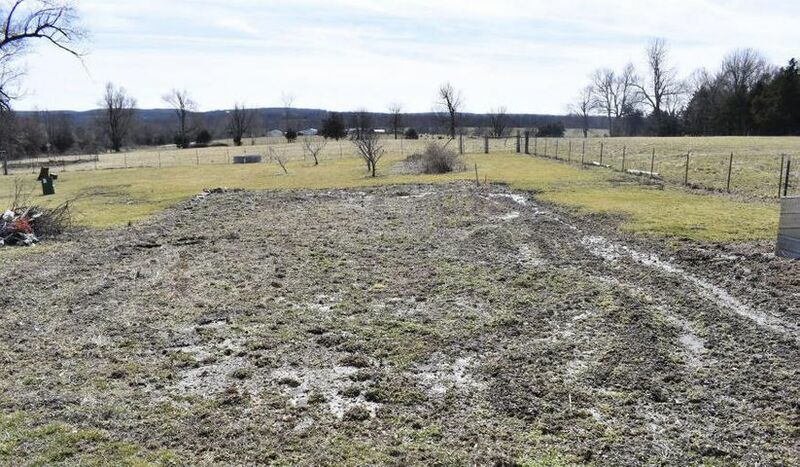 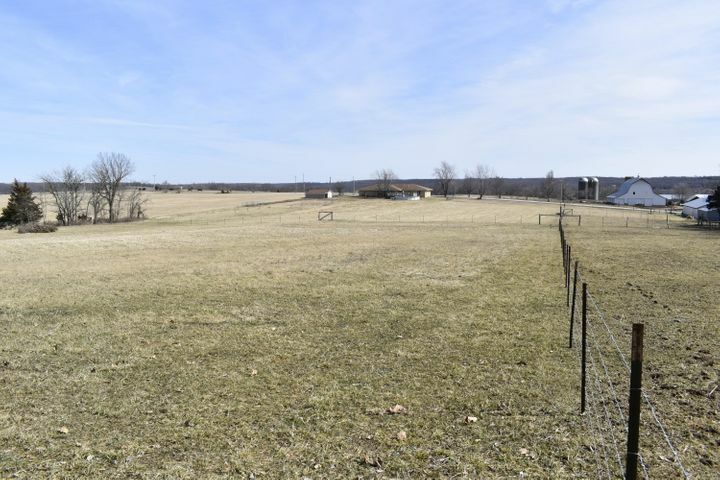 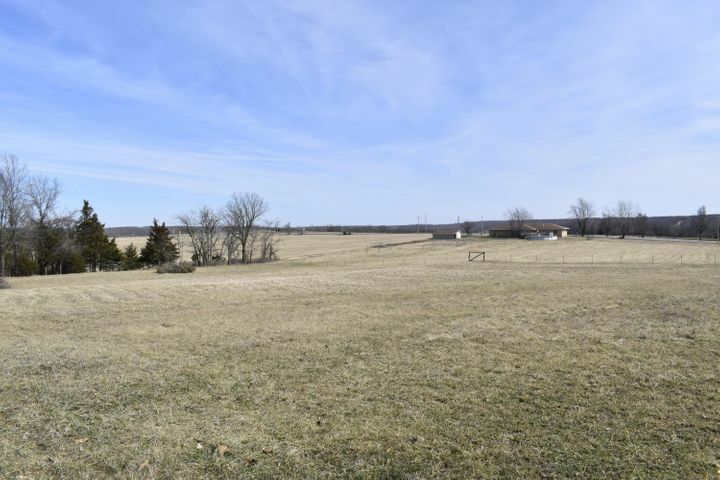 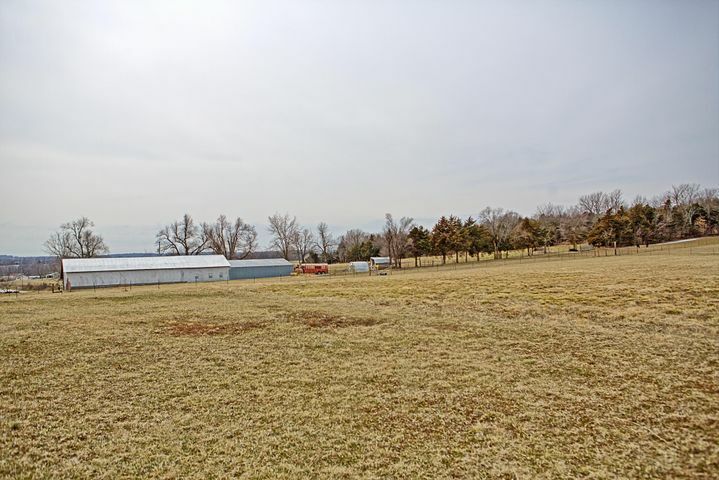 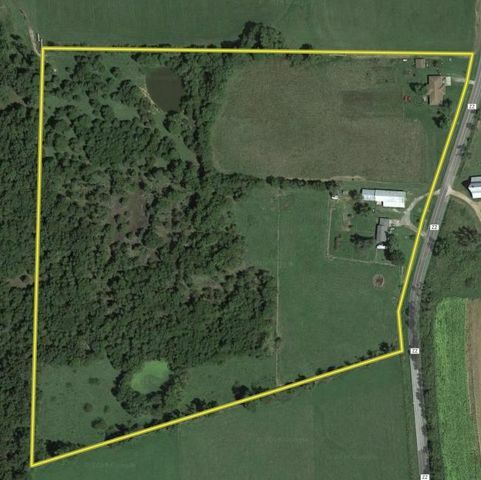 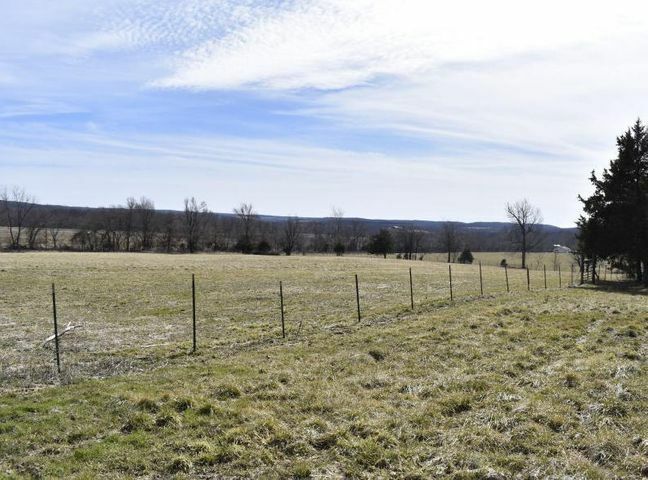 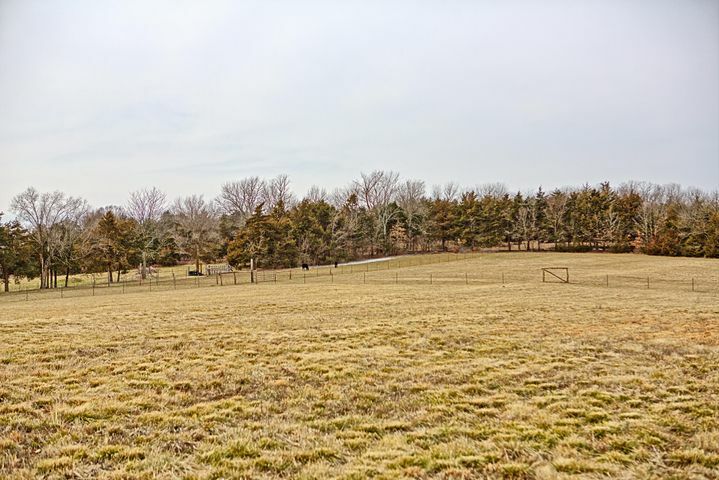 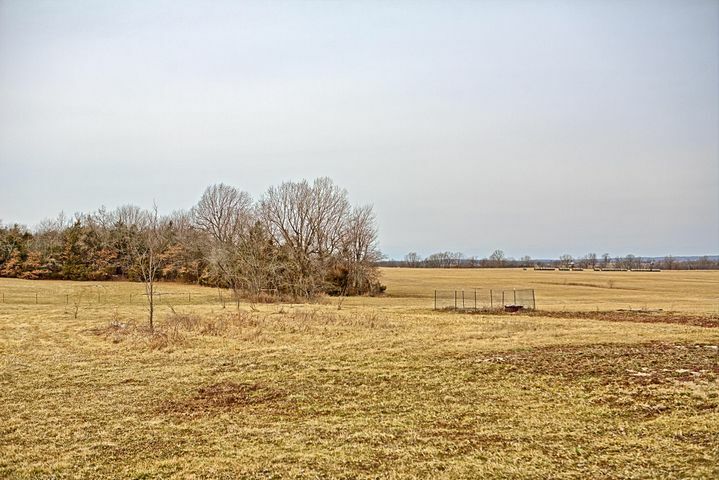 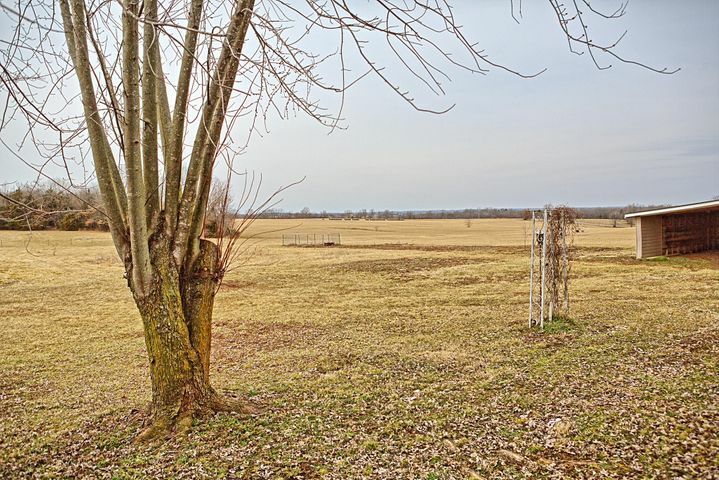 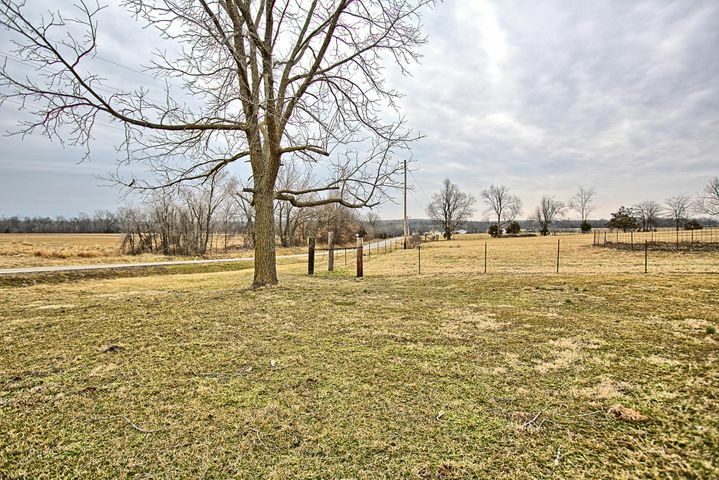 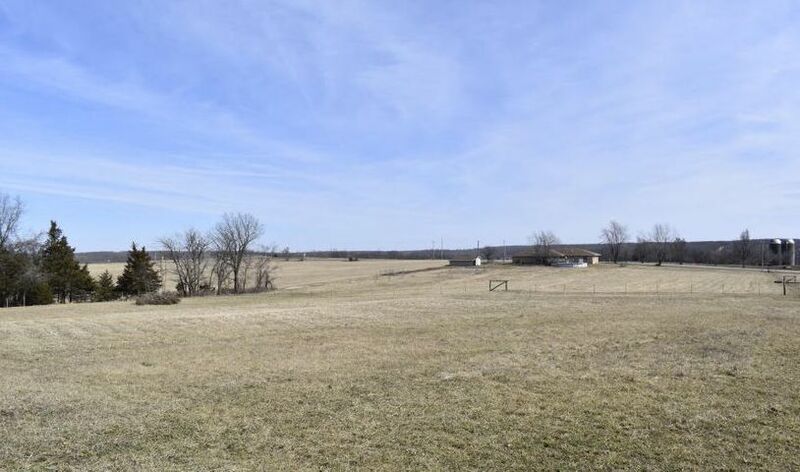 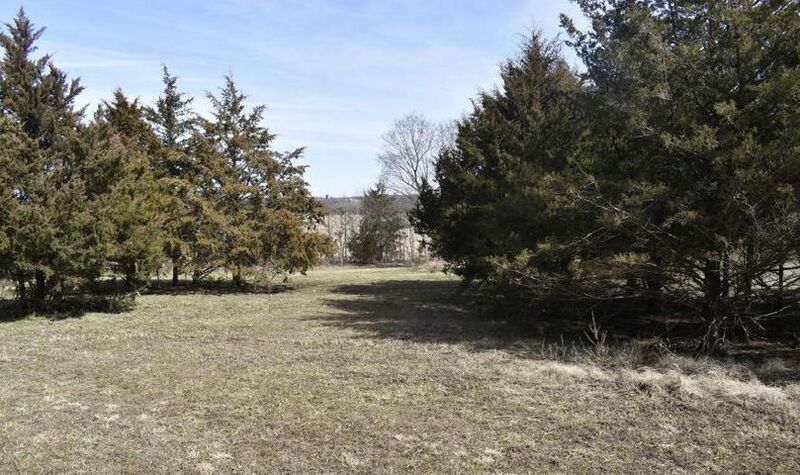 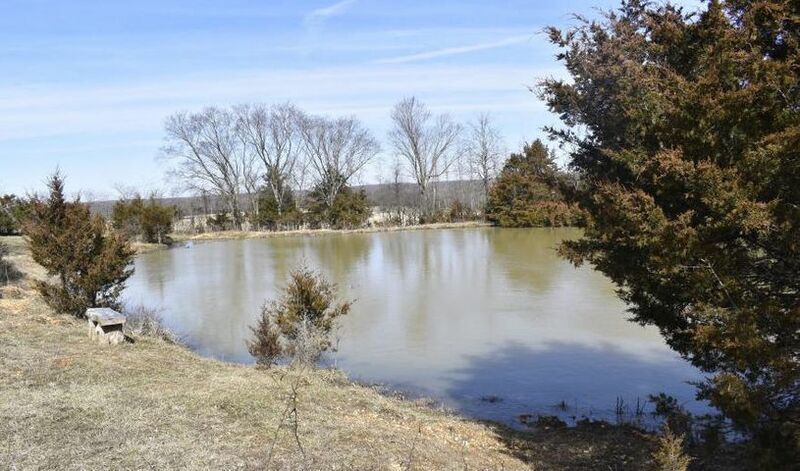 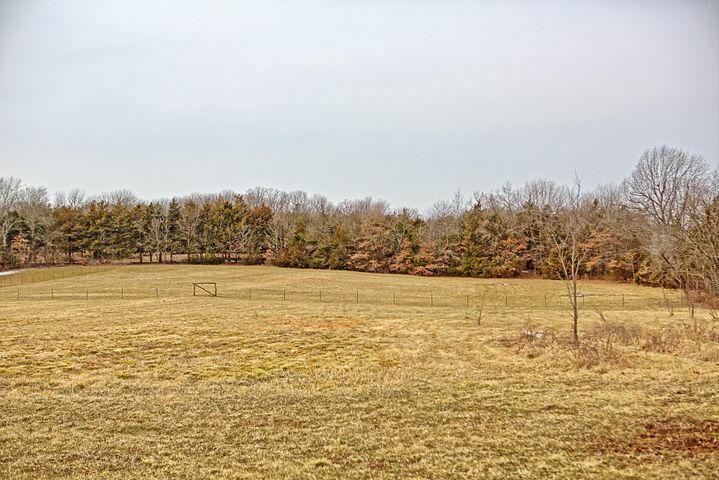 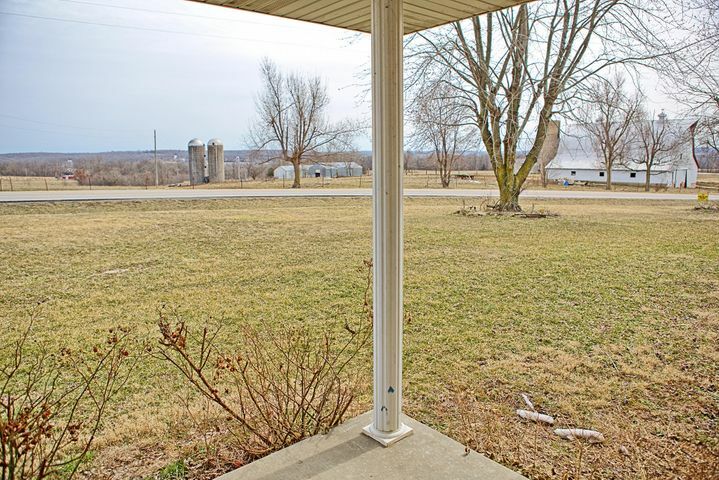 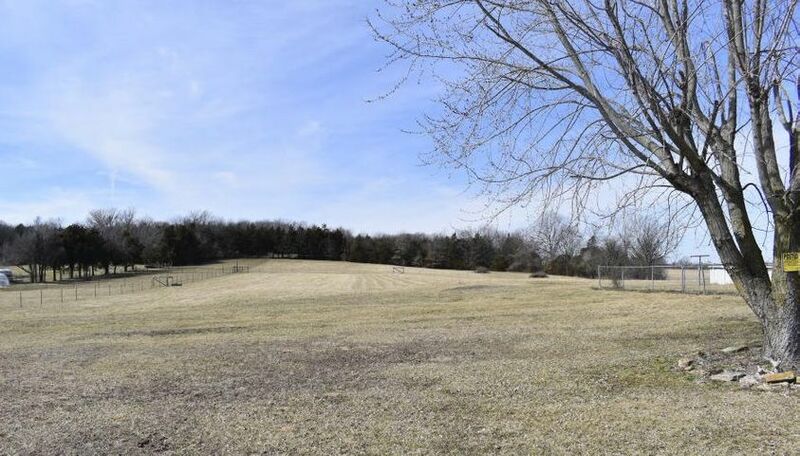 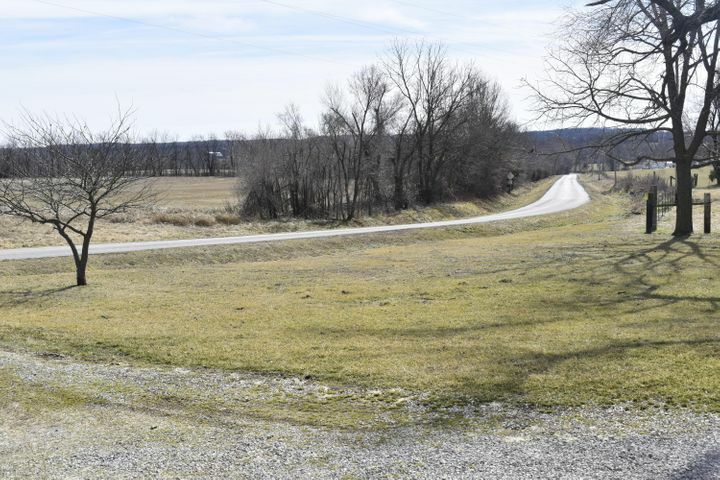 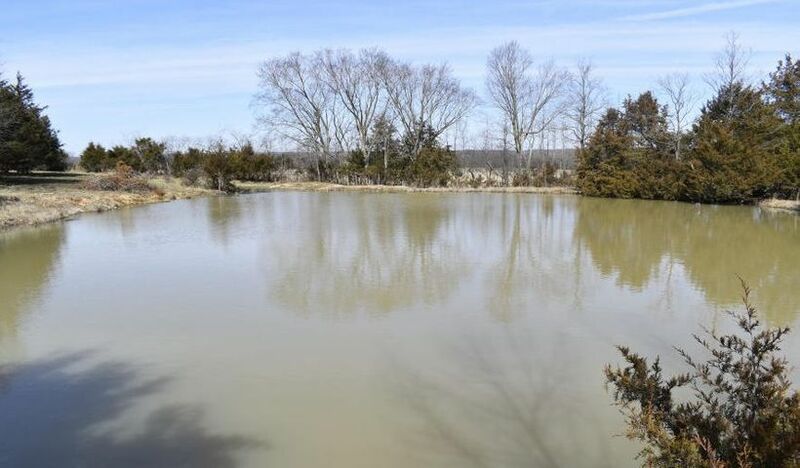 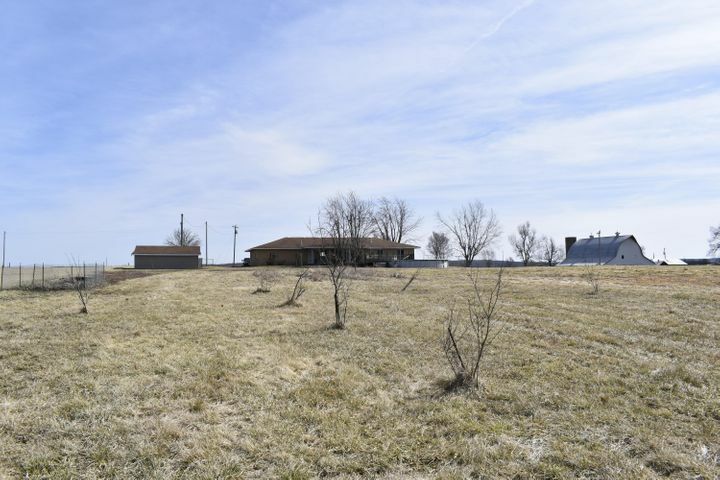 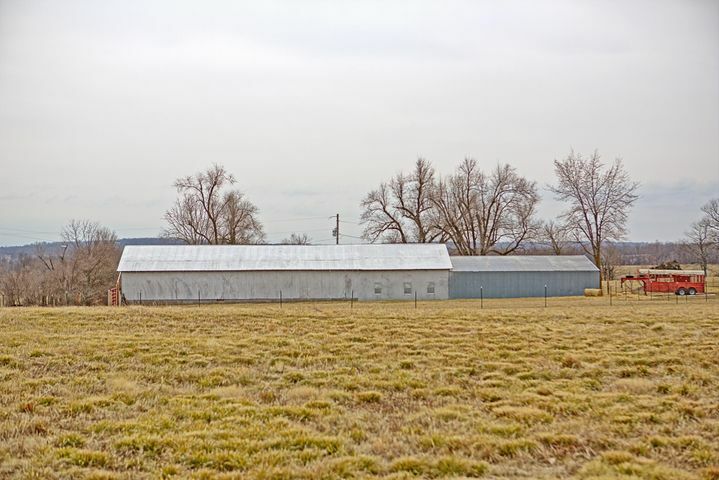 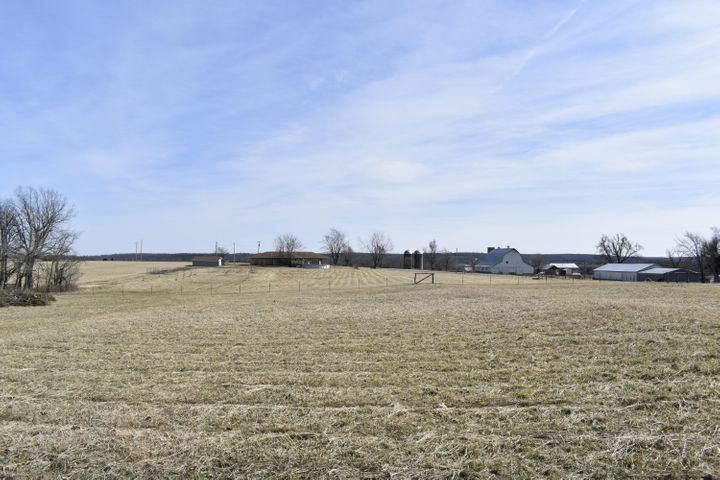 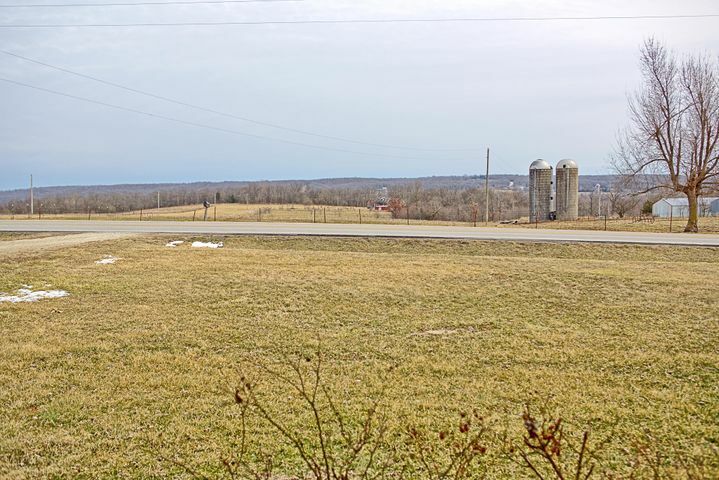 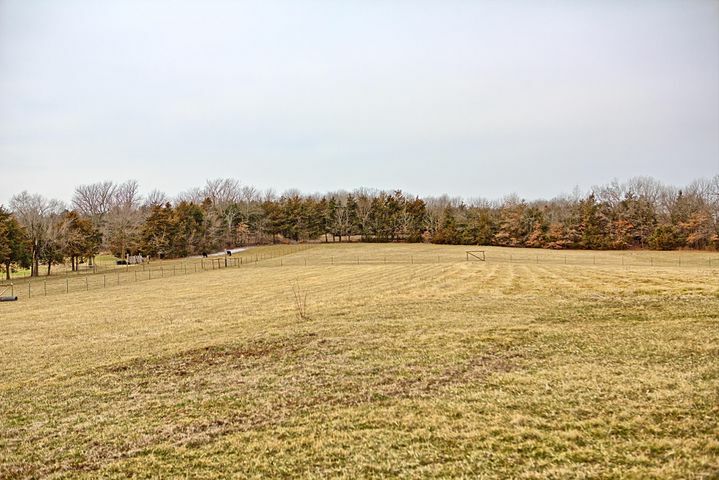 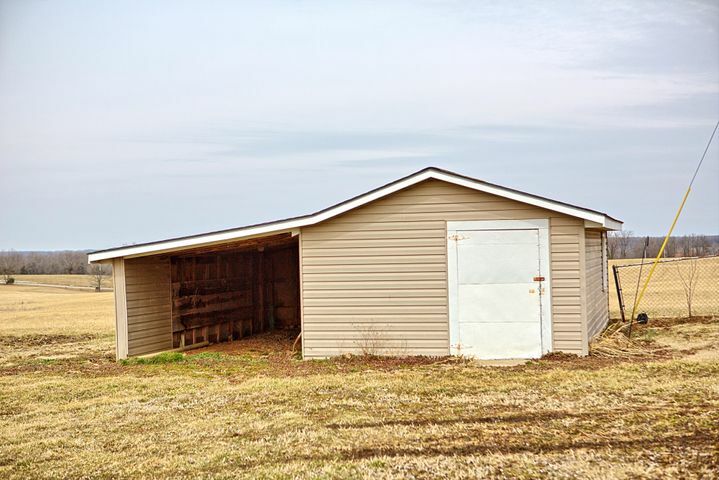 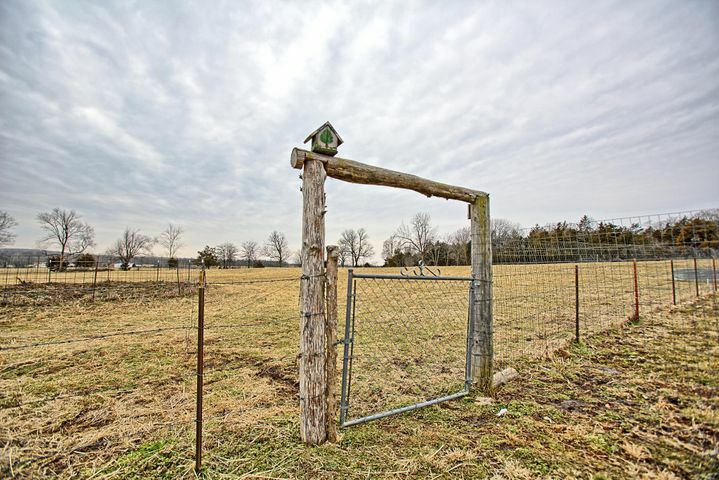 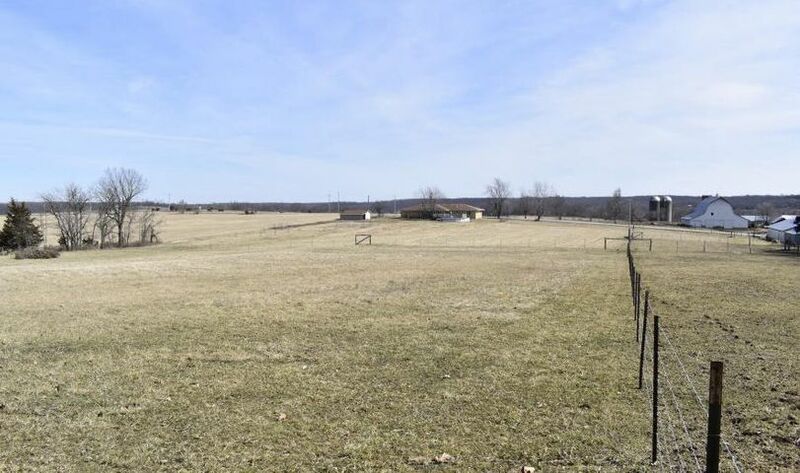 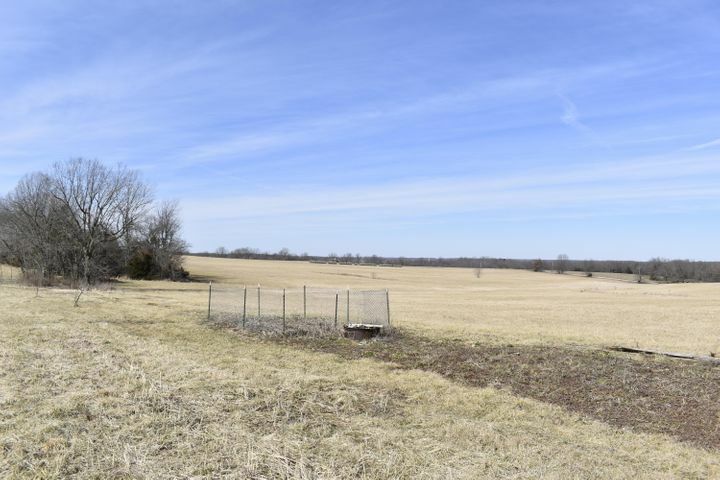 This fertile ground is approximately 60% open with established pasture, 3 ponds and is fenced and cross fenced ready for livestock! 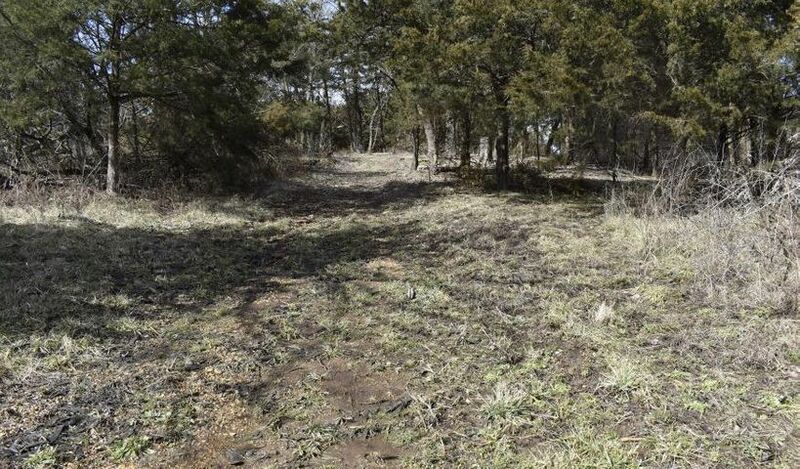 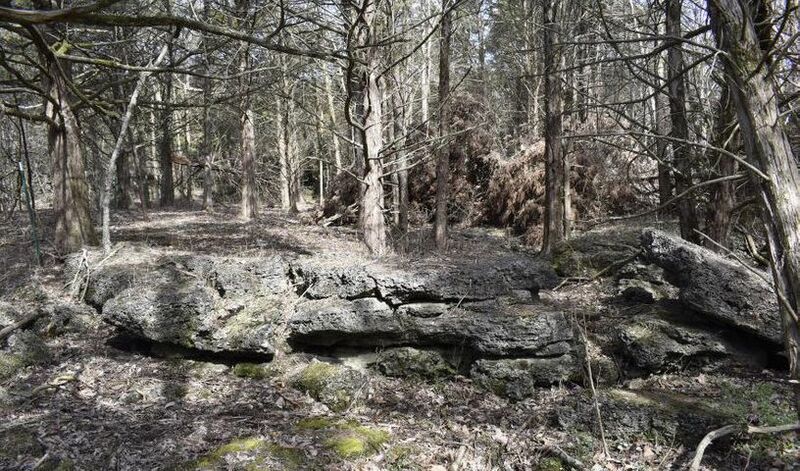 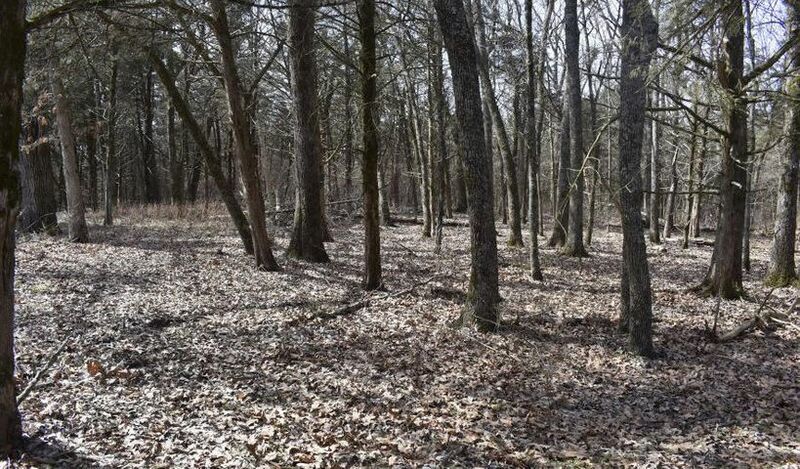 The remaining land is mixed with hardwoods and cedars, providing a nice travel corridor of cover for wildlife. 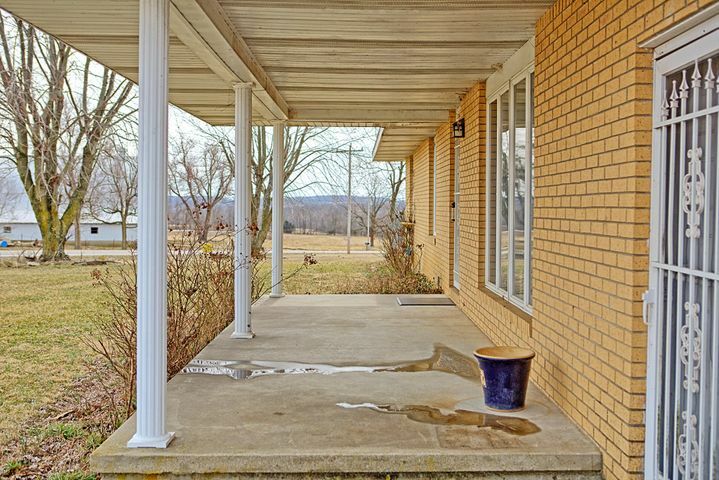 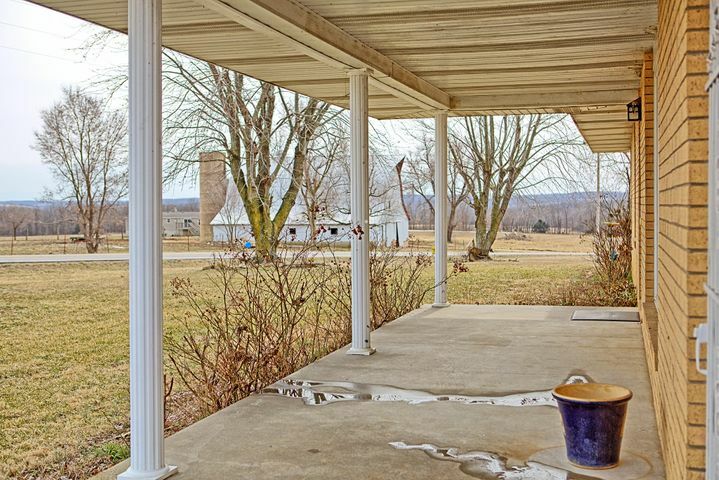 The seller boasts of seeing deer and turkey daily. 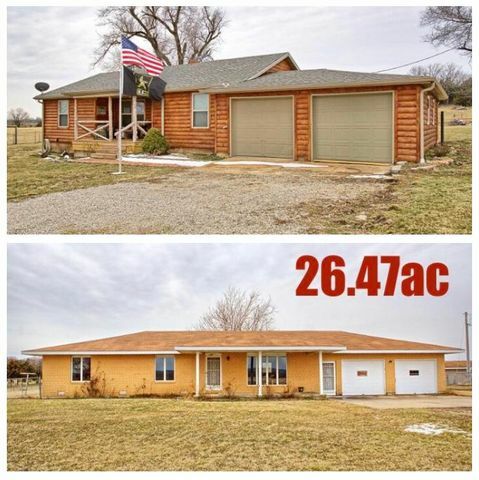 This package includes two solid homes... 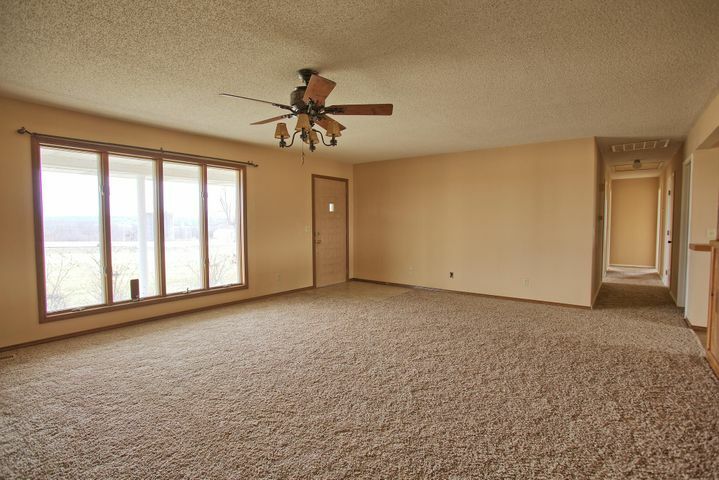 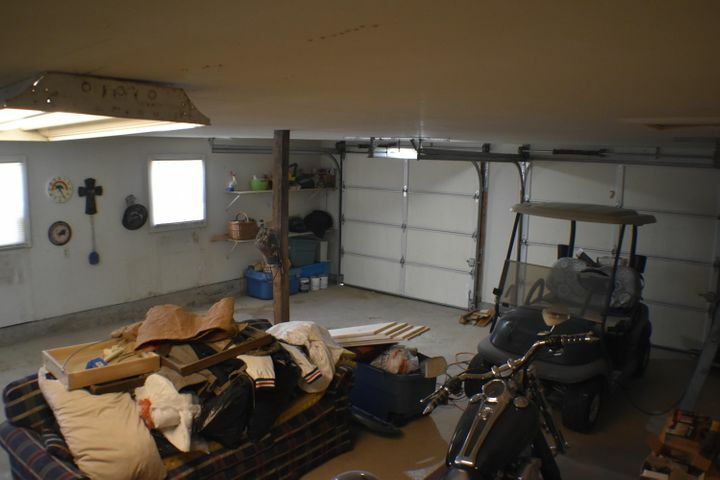 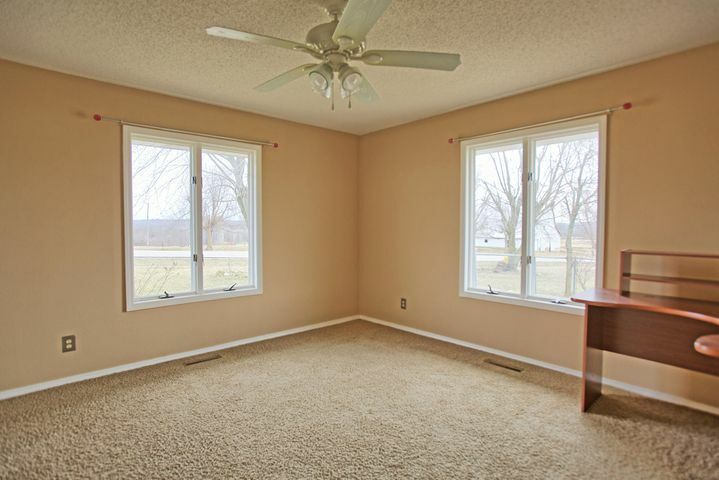 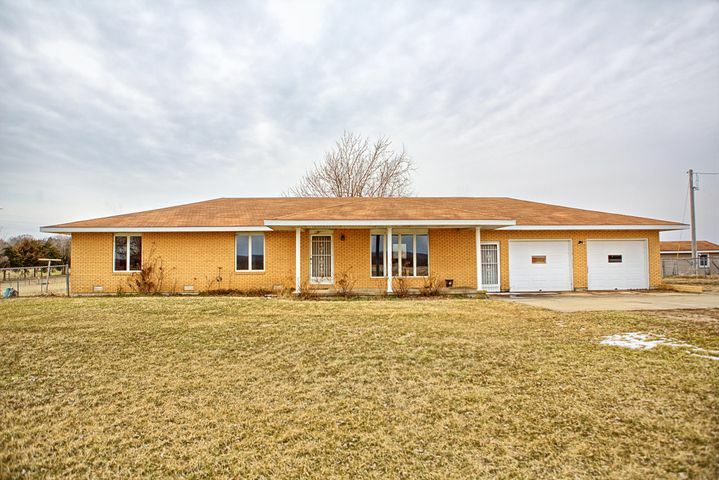 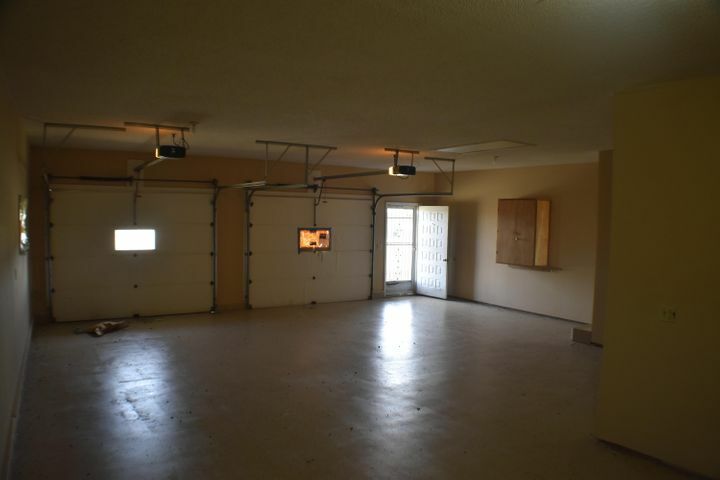 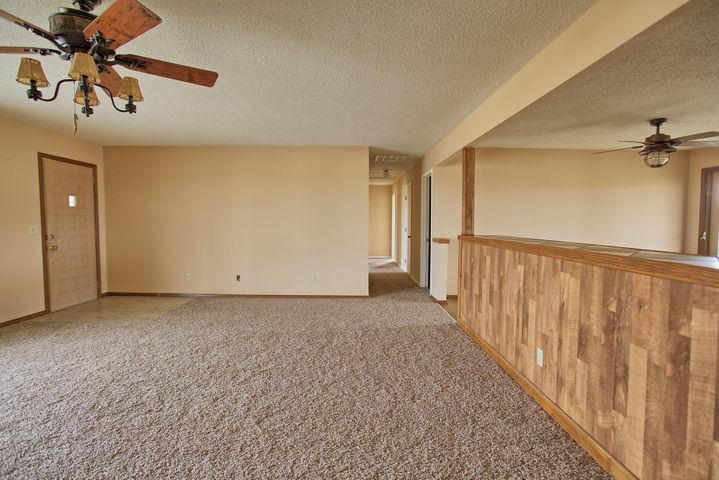 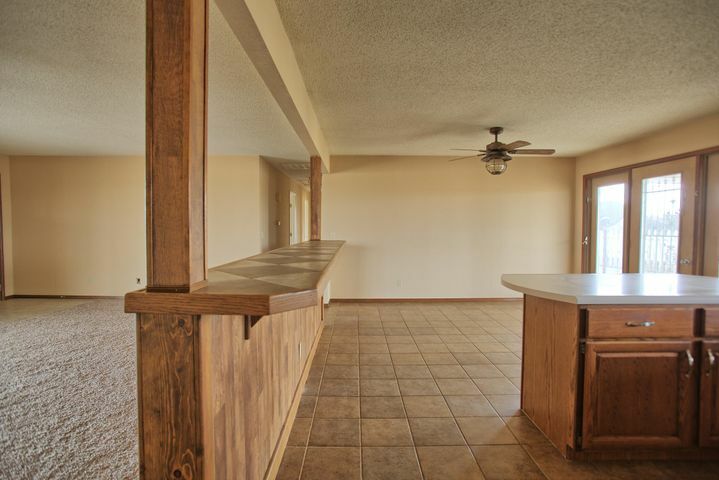 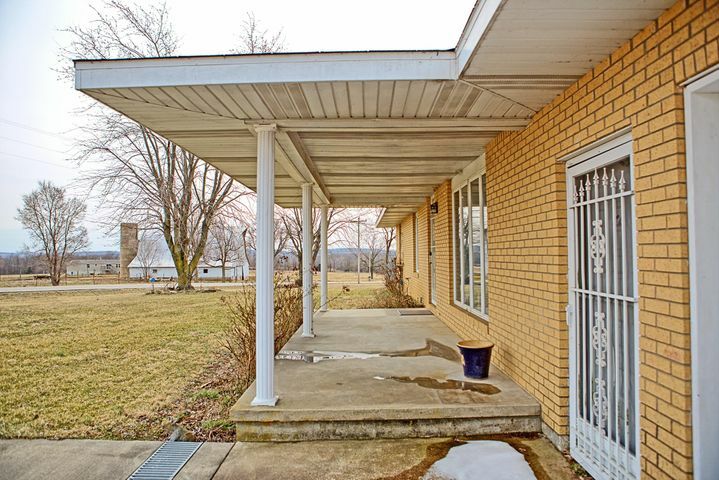 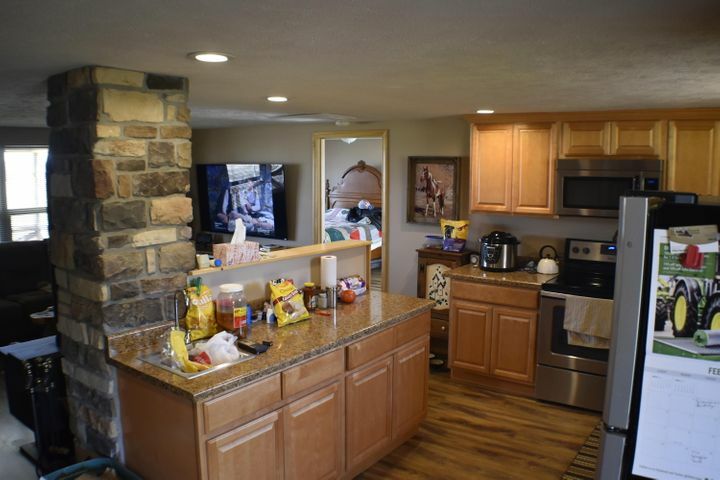 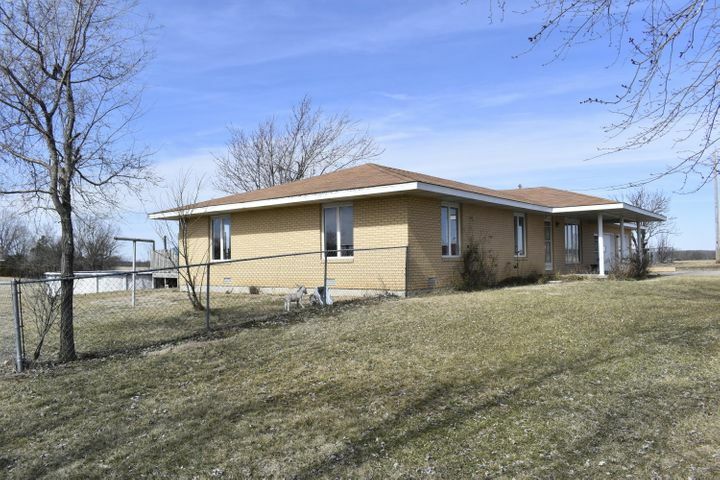 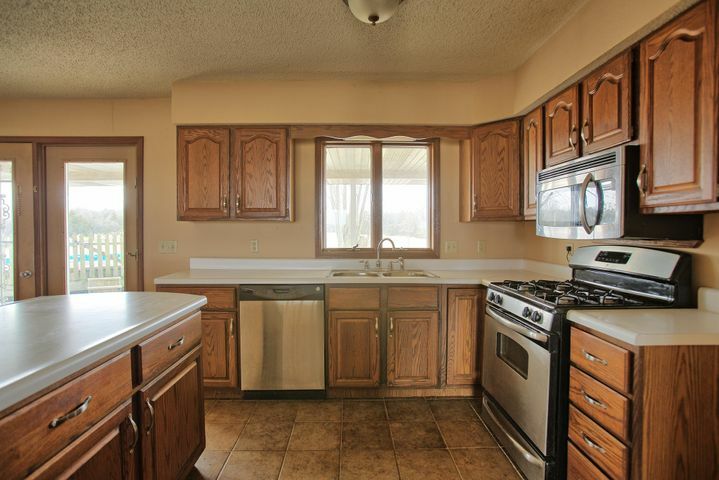 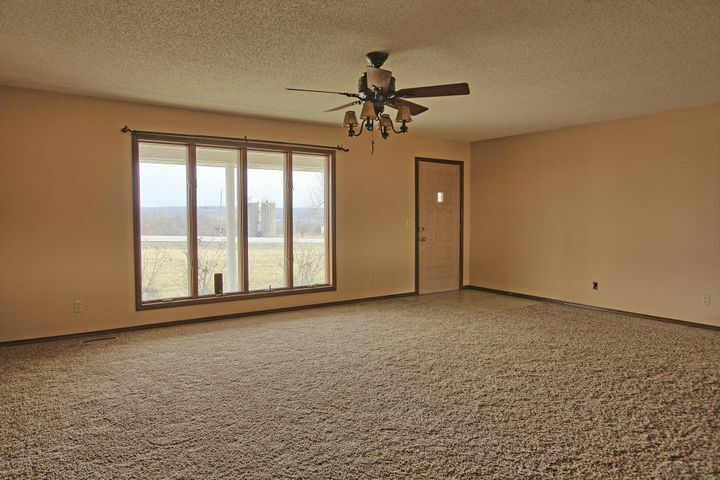 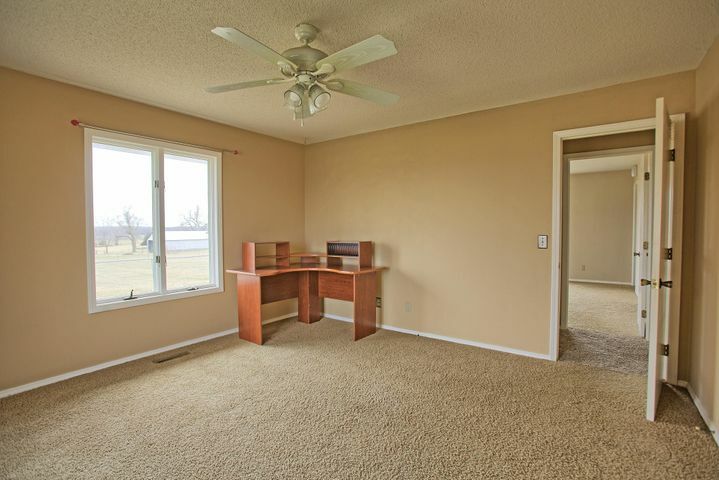 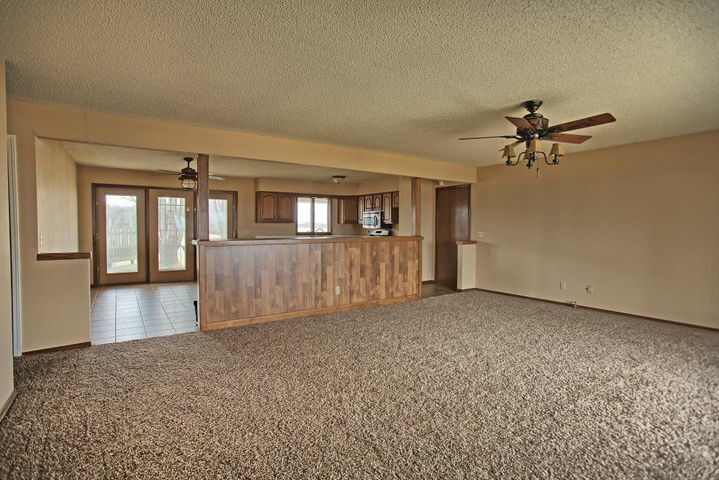 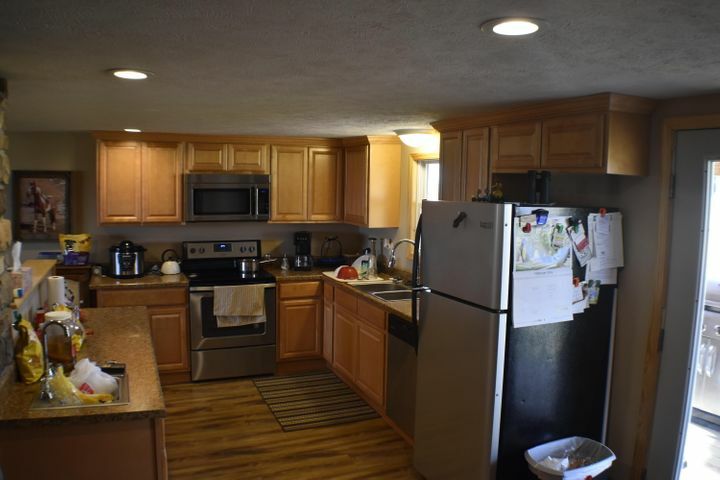 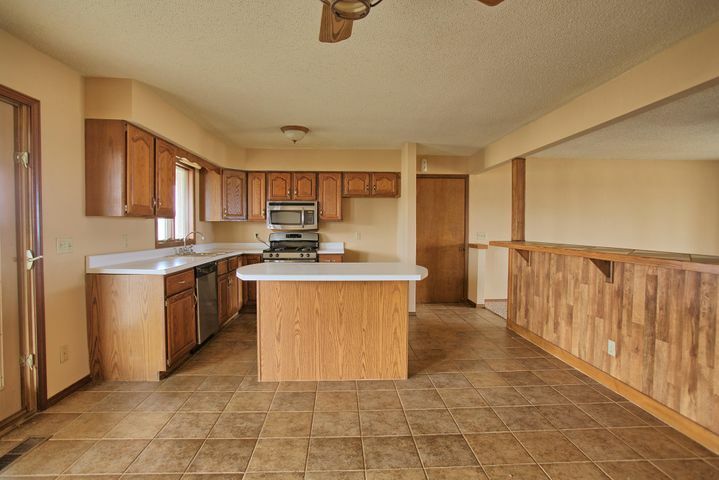 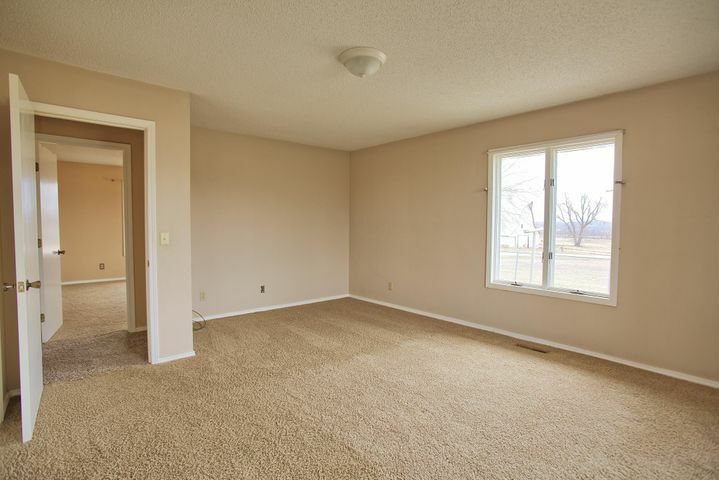 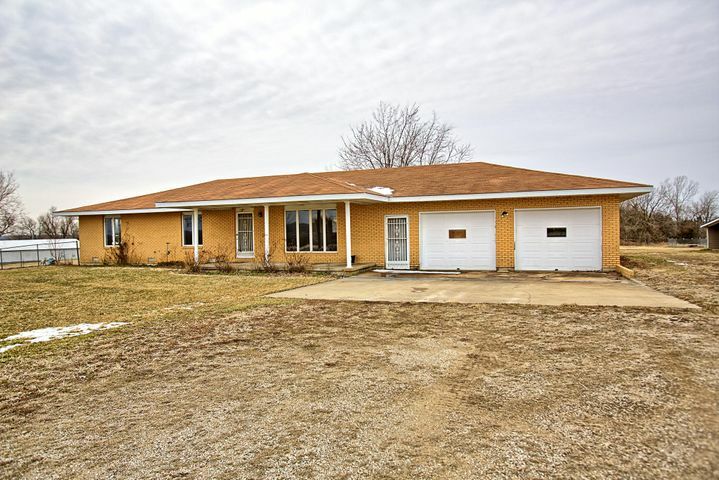 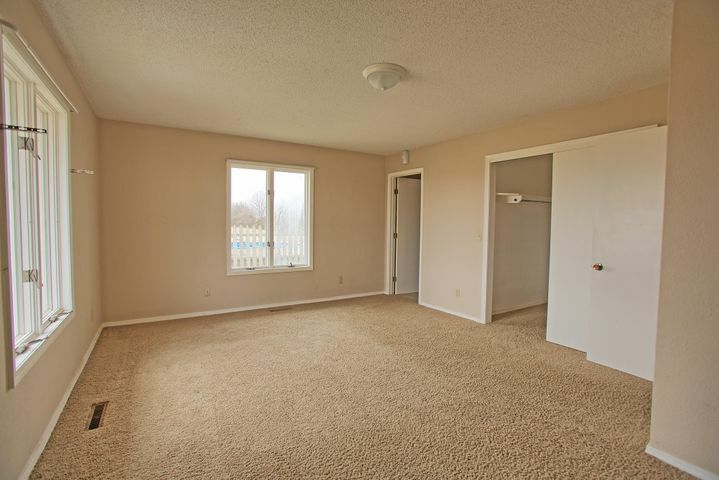 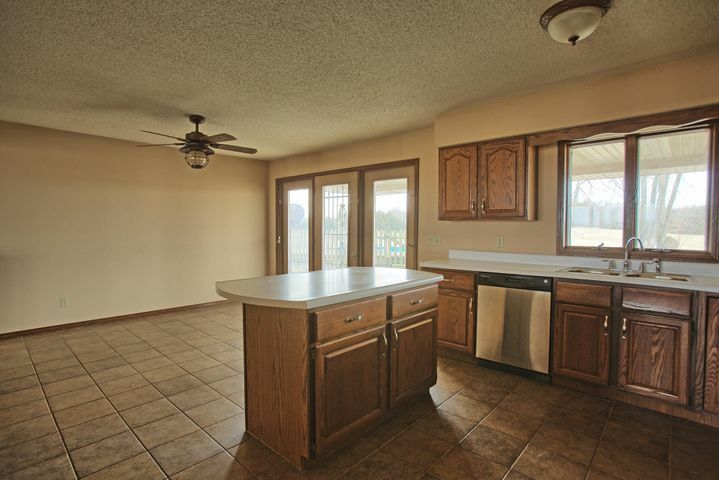 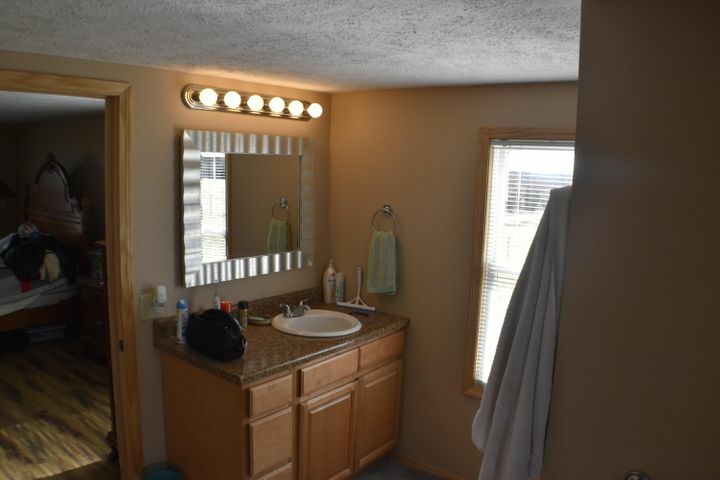 The first ranch style, all brick home was built in 1987 and offers 1,737sq ft of living space, an open floor plan, three bedrooms and two baths, a spacious living area, functional kitchen, and a massive garage. 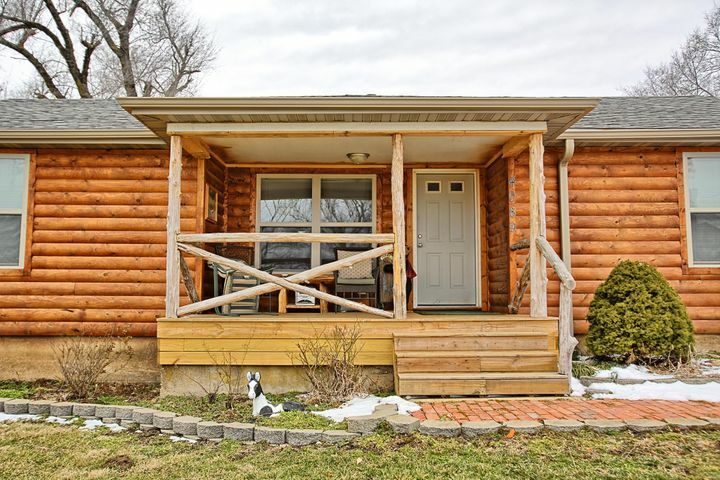 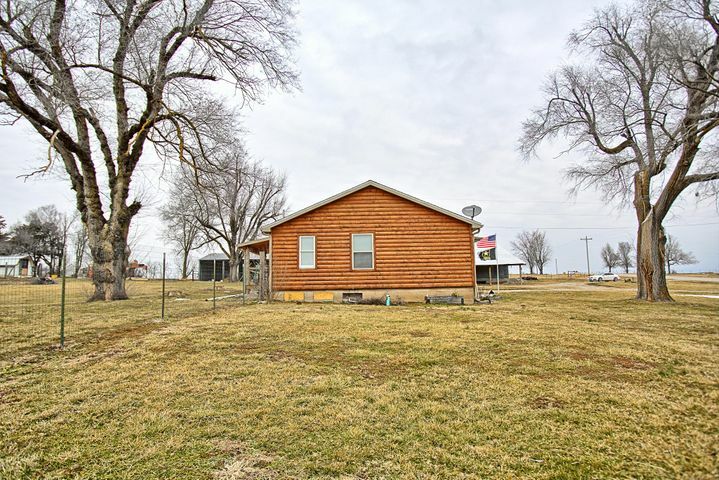 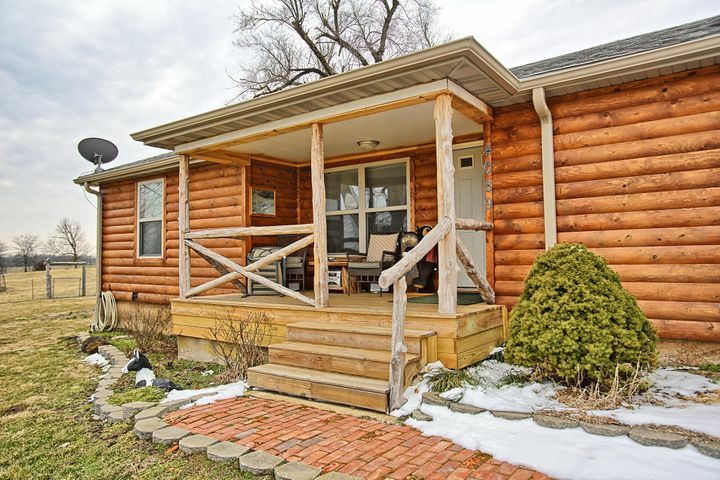 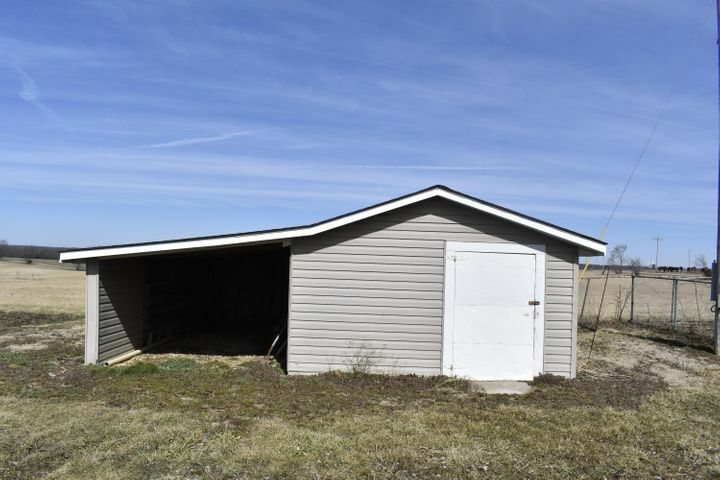 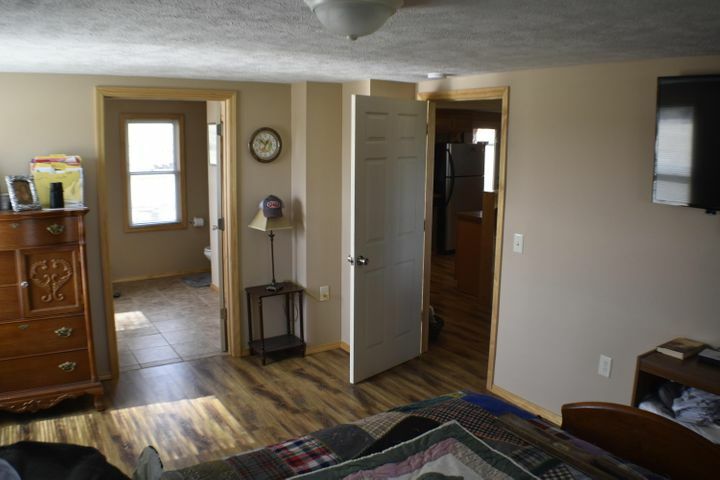 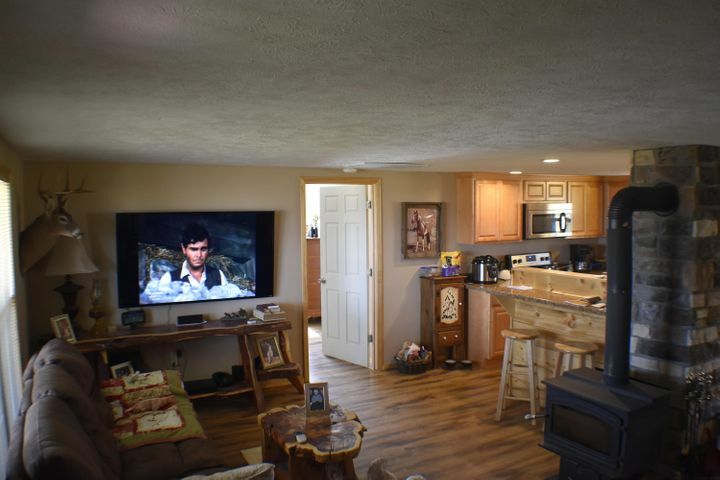 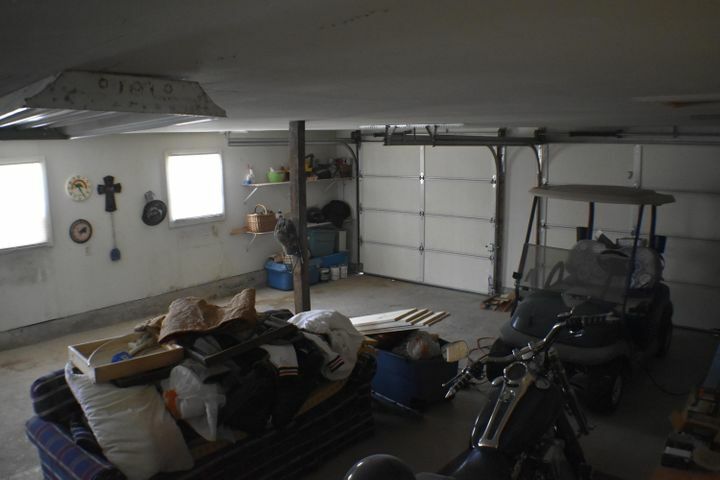 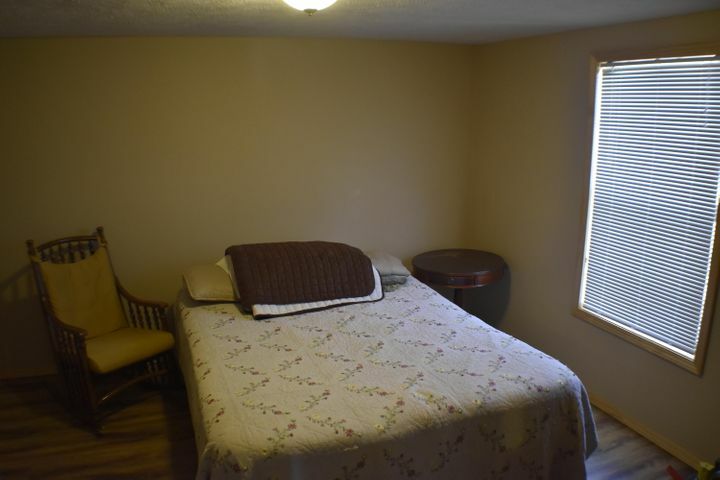 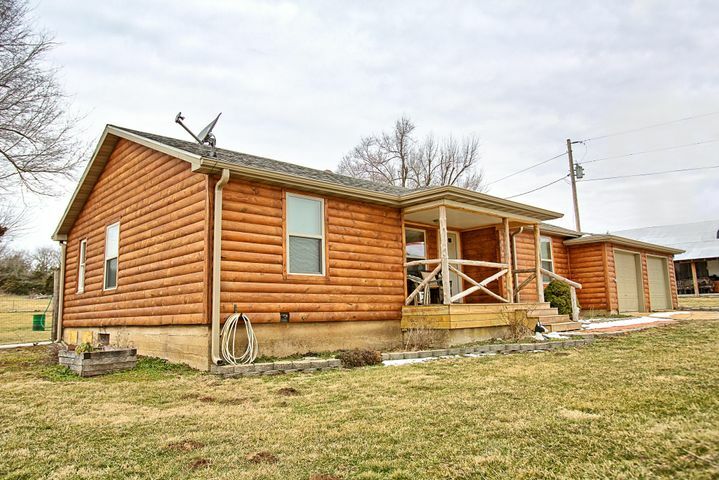 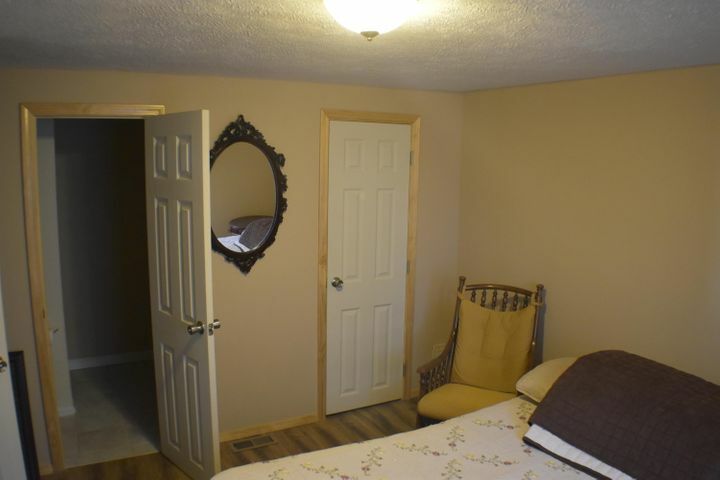 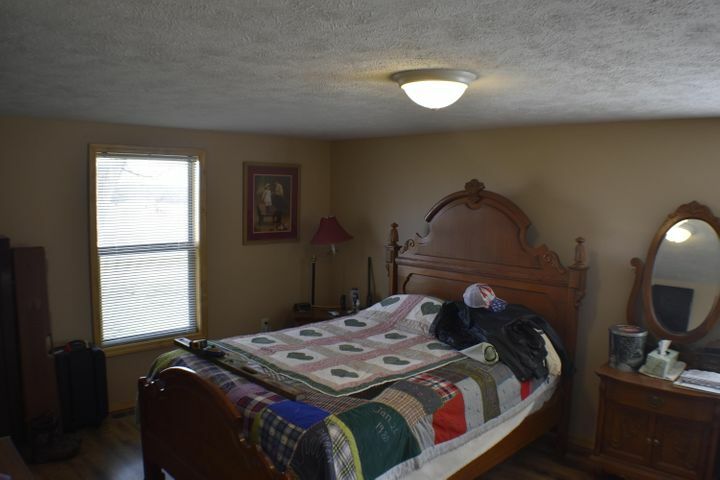 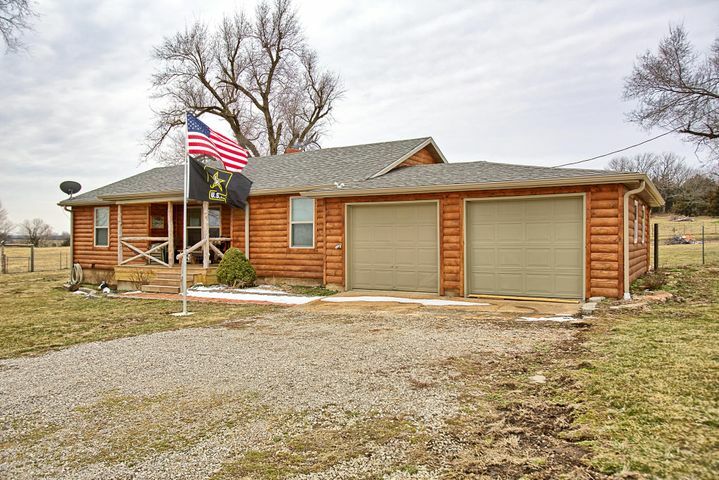 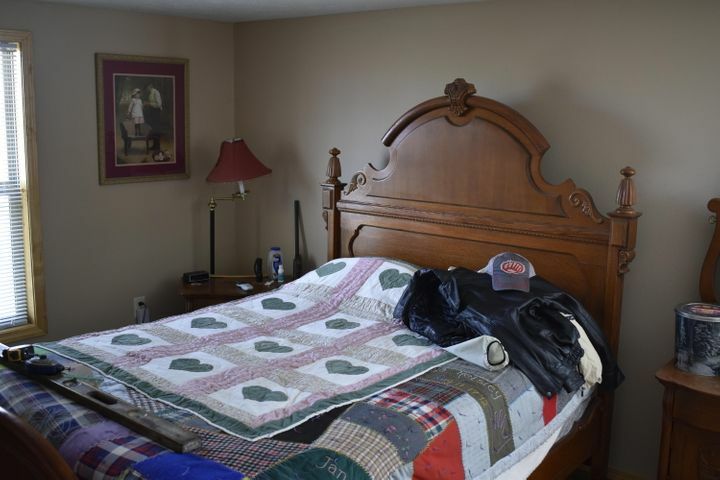 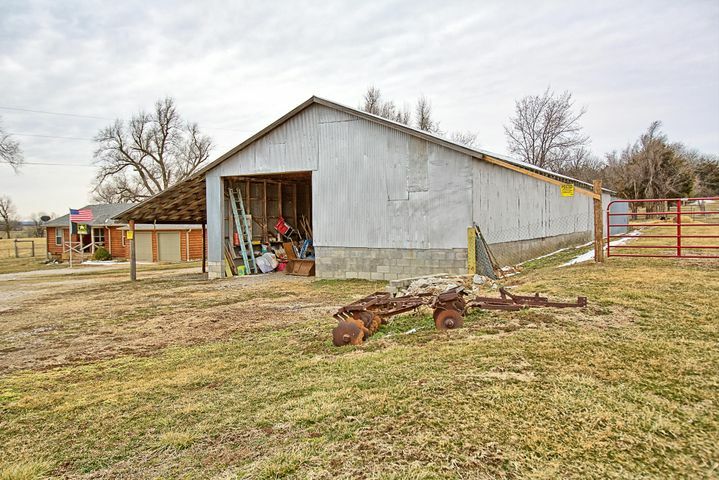 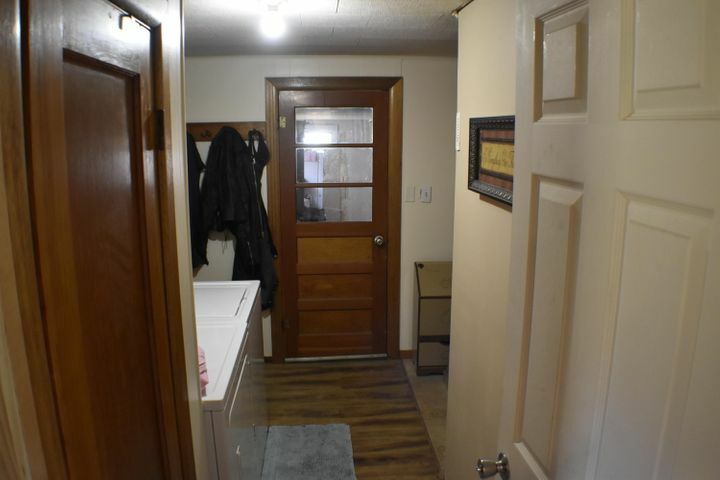 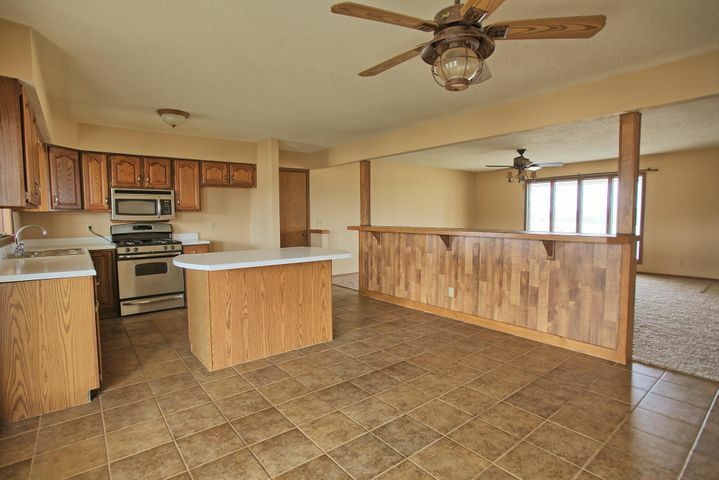 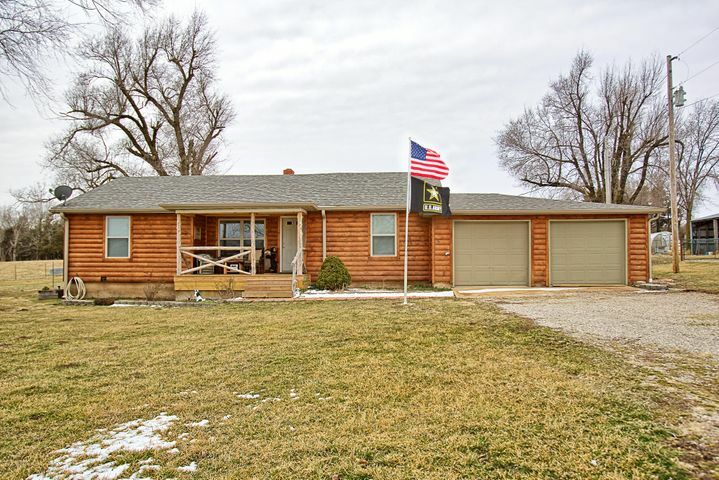 The second is an older farmhouse built in 1956 offering 980sq ft; completely remodeled and updated into a rustic cabin with two bedrooms, two baths, and several nice features. 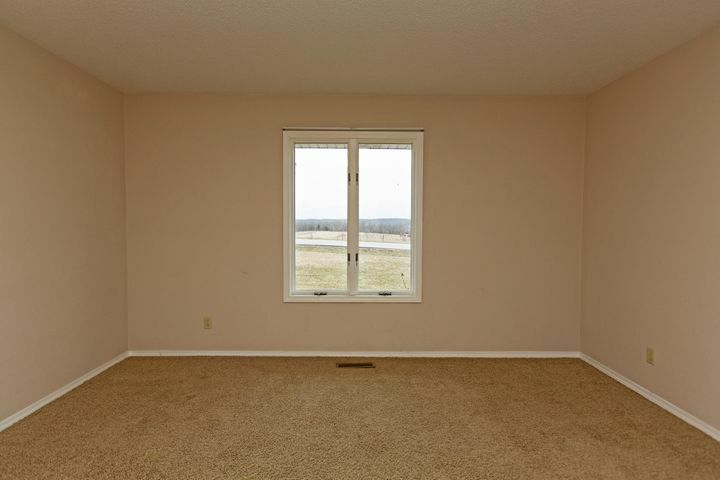 Roof is only 2 years old! 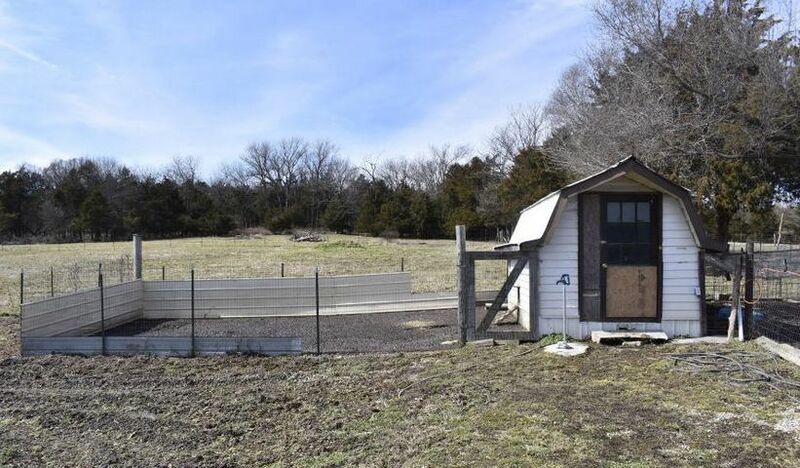 Please provide more information about Listing # 60131076.